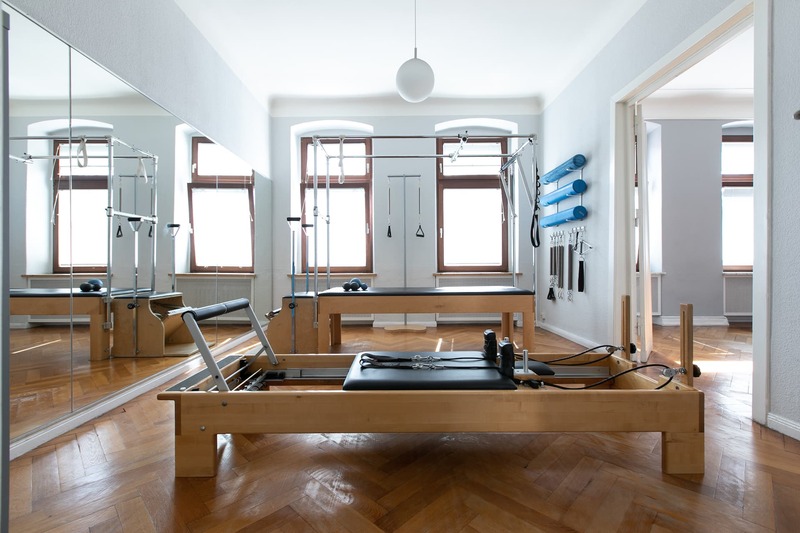 The Body in Balance Studio is a fully equipped Pilates centre in Berlin’s popular Bergmannkiez. You’ll find us in one of the traditional buildings which characterise this historical area of Berlin Kreuzberg. Think parquet floors, lots of natural light, and attention to detail – this is a beautiful place to experience the power of intelligent movement! 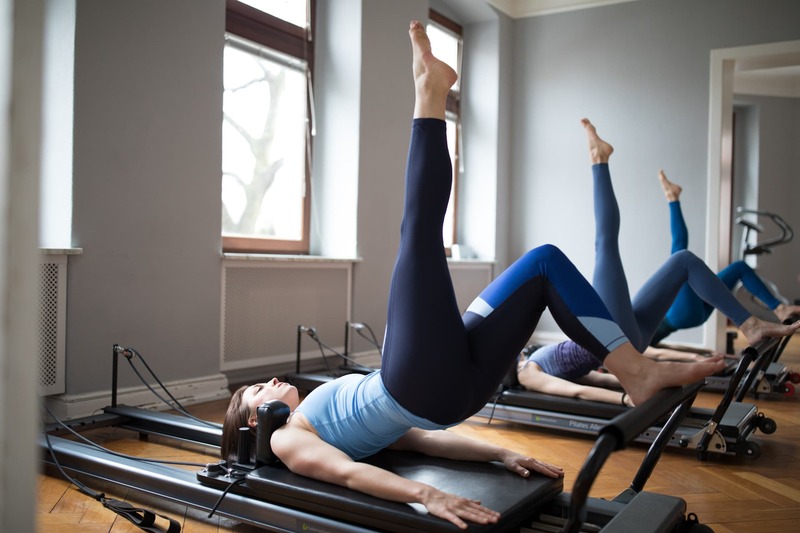 We offer private or semi-private sessions using the full range of traditional Pilates apparatus, including reformer, cadillac, wunda chair, ladder barrel, spine corrector, and the pedipul. We will create a challenging and effective exercise programme, designed to help you reach your movement goals. We also offer dynamic group training classes 7 days a week, and low class numbers ensure that you still receive personal attention. Class formats include reformer, tower, wunda chair, TRX and matwork. Each class has a different focus and intensity. Click here if you’d like to find out more about group pilates sessions. Book all our courses online. All you need is an account. Descriptions of our classes can be found in our class schedule. Just click on a class that interests you. Work your whole body and enjoy a dynamic workout on the Reformer, whatever your level of experience. Your deep muscles are engaged to stabilise the spine and joints, as you articulate and flow through exercises in all planes of movement. As well as lengthening and strengthening your muscles, reformer classes help to release unnecessary tension in the body, making everyday movements easier and more efficient. You will use conscious breathing as you learn to move your body with joint integrity, emphasising good biomechanics and healthy patterns of spinal articulation. The tower bar and springs can be used to provide support or to increase resistance, so a healthy sweat-factor can be expected – the perfect recipe for a happy body and a happy mind! 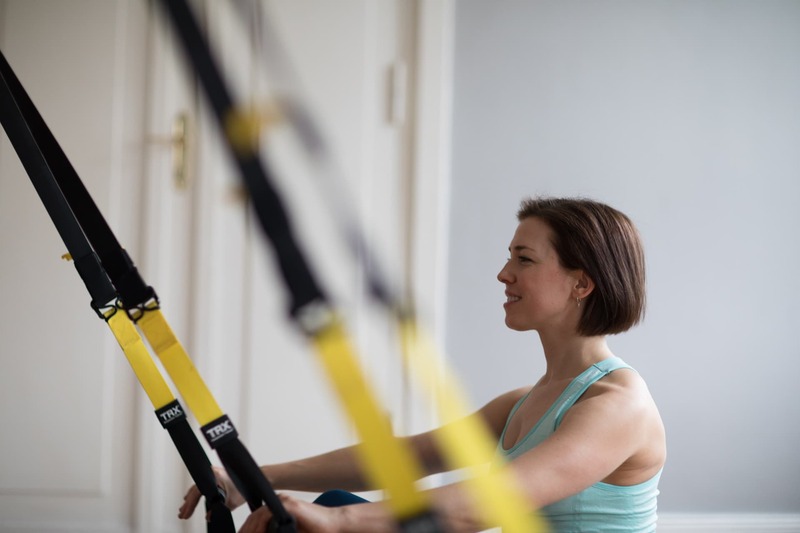 TRX Pilates is a functional whole-body workout which uses your bodyweight to challenge core control, rather than machines or weights. The suspension straps are integrated into pilates and functional movement exercises, to increase strength, balance, and flexibility as your muscles work against gravity. Dynamic Jumpboard is a low impact cardio-workout that you do lying down. 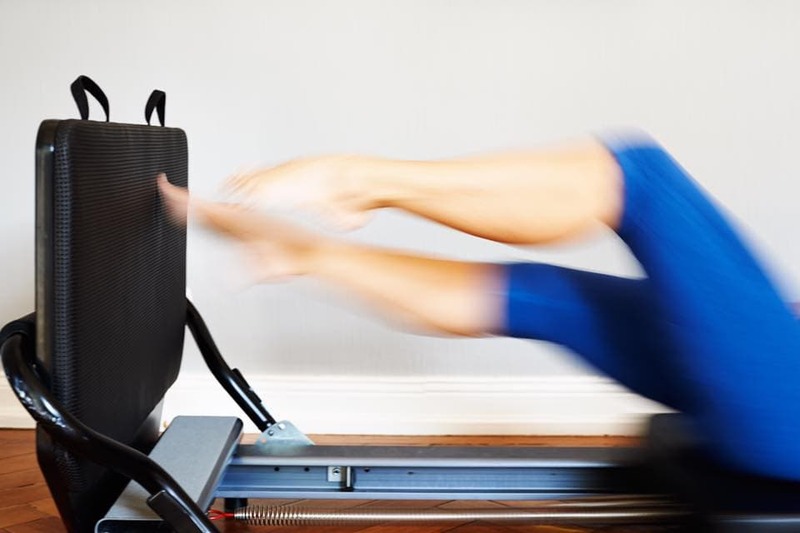 The jumpboard attaches to the Reformer and takes gravity out of the equation – but low-impact does not mean low intensity! You will definitely raise your heart rate and burn calories in this joint-friendly class. The supine position helps you maintain optimal spinal alignment but make no mistake – this class offers a great challenge for the core. You may be lying down but you are not taking a rest! Not suitable for those who do not have reformer experience. More precision? More control? Better balance? It’s all about the ball! 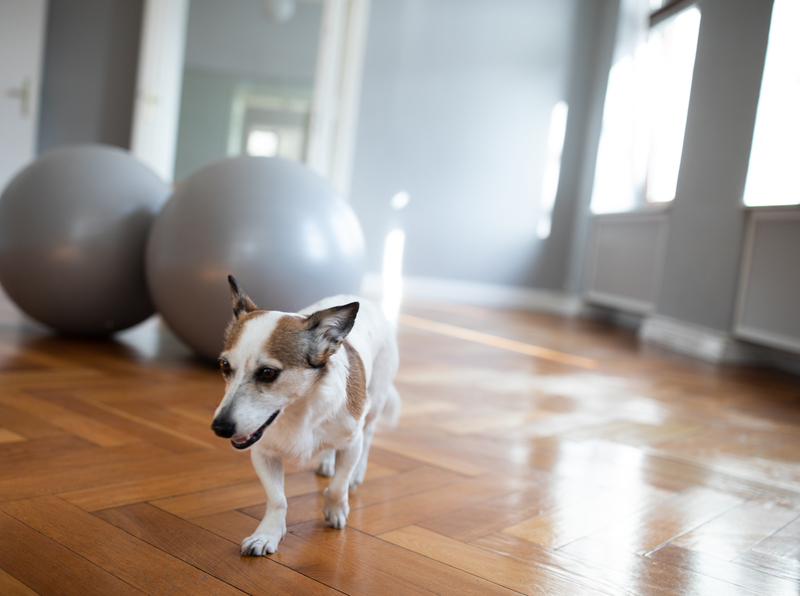 Adding the gymball to pilates mat exercises will challenge your core stability and strength in new and surprising ways. A big plus – it’s also fun! The primary focus of the matwork is to strengthen the centre of the body or “core” – the deep abdominals and the muscles surrounding the spine. Muscle imbalances and tightness can also be addressed, to improve posture and increase movement efficiency. Classes are small and are detail-oriented. We use small apparatus such as foam rollers, magic circles or rubberbands, to help you reach your movement goals.